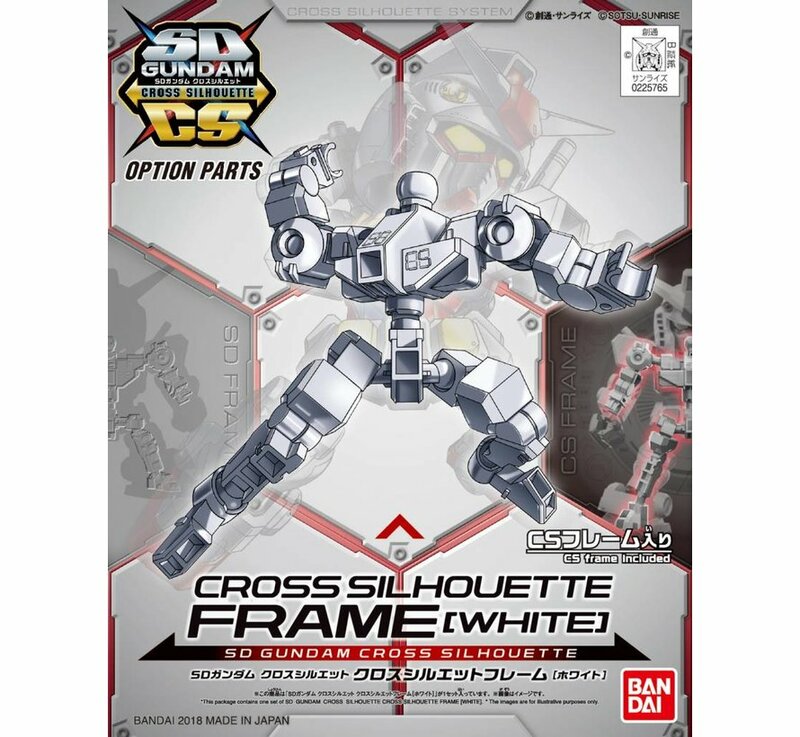 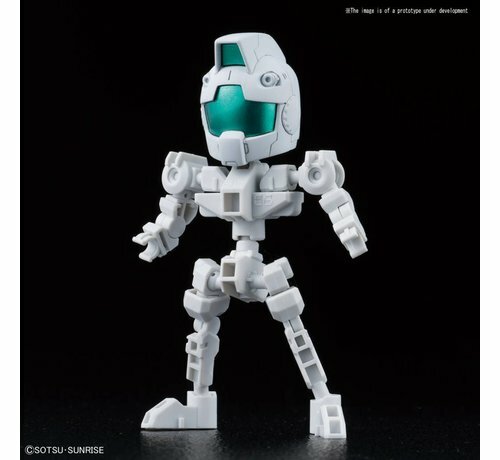 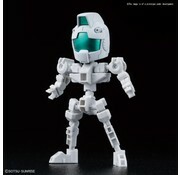 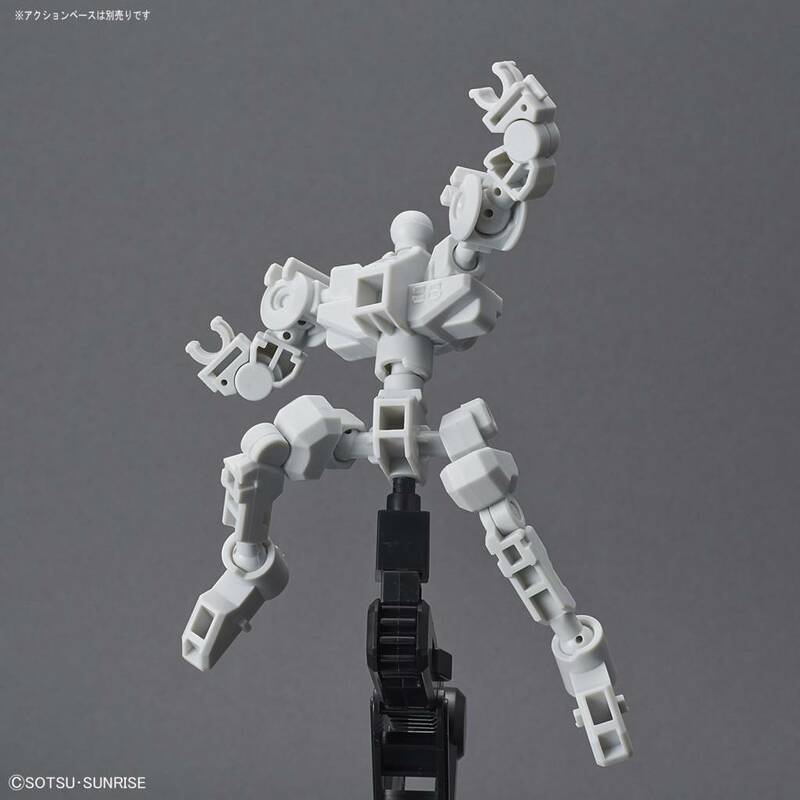 The first option set for the SD Gundam Cross Silhouette line is the Cross Silhouette Frame in white! 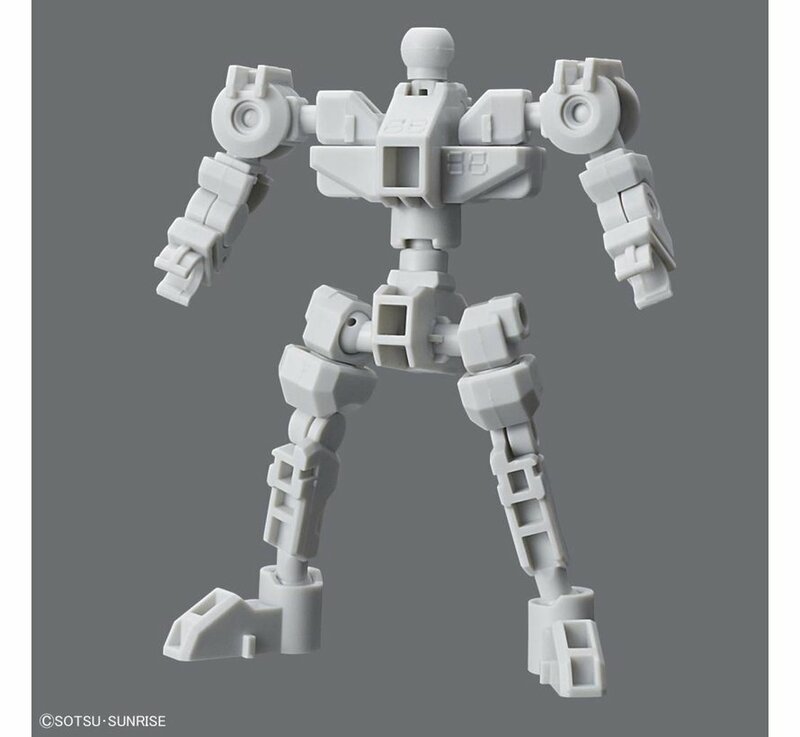 Combine with other SD Gundam Cross Silhouette line items to recreate the tall proportions for each MS! 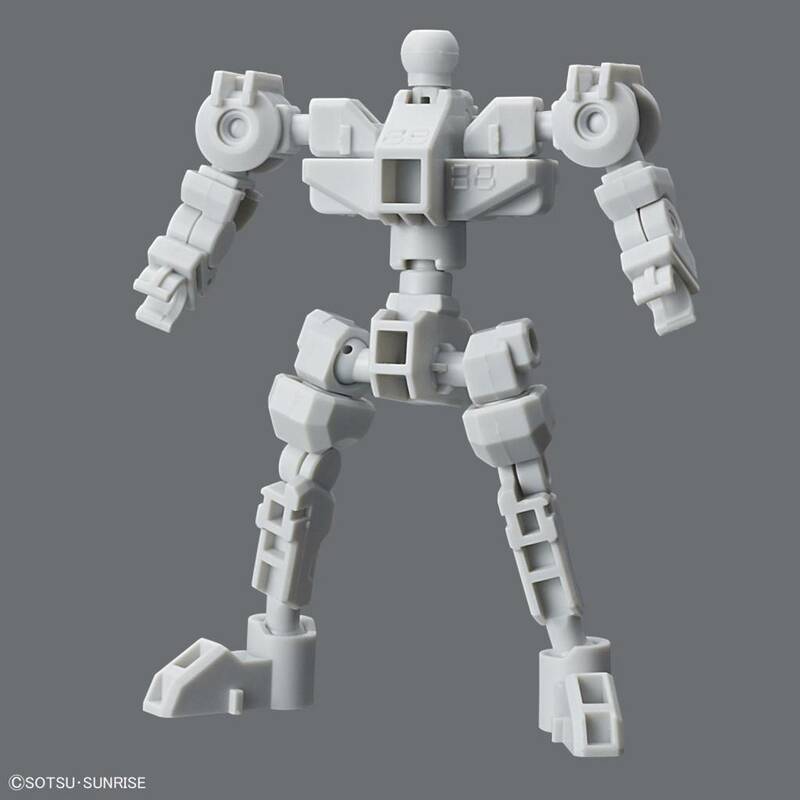 This frame includes a GM head. 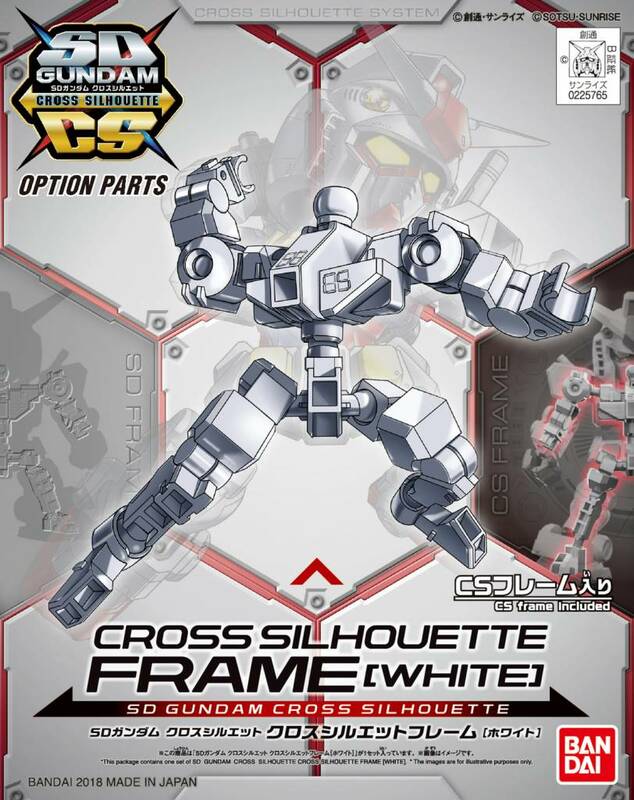 Set includes Cross Silhouette frame. 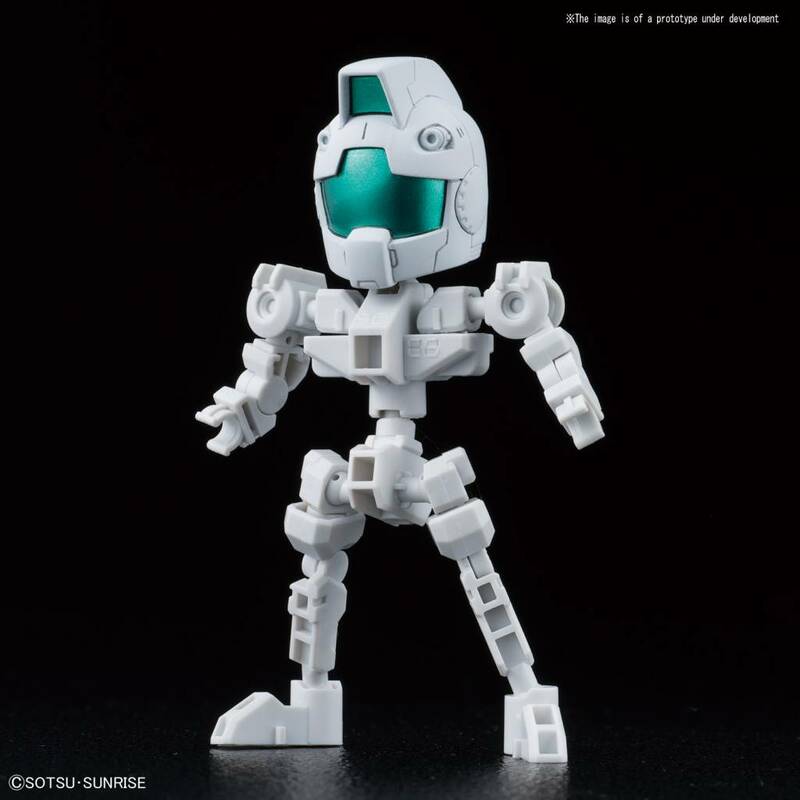 Runner x1. Instruction manual x1.